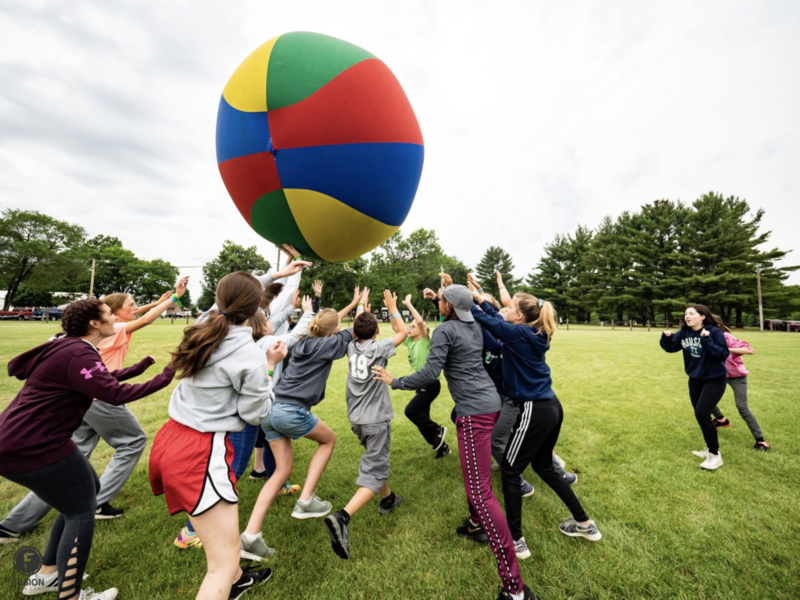 The middle and high school years are when you learn that church can be fun and transformative at the same time. Our heart is to make Victory Youth the kind of place where no one stands alone. Come exactly as you are! 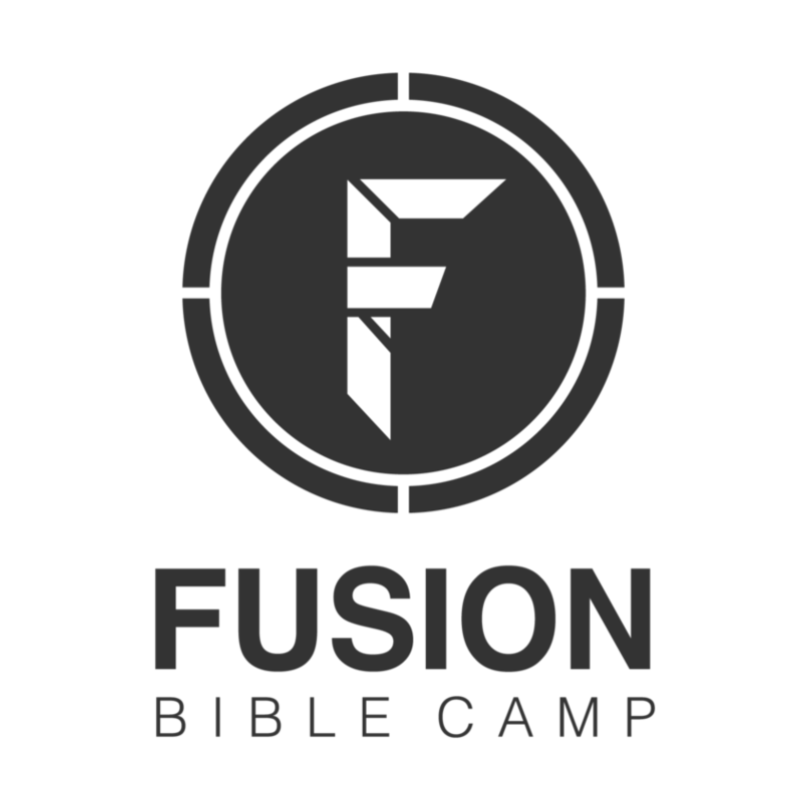 On Wednesday nights at 6:30 p.m.
Fusion Bible Camp Registration is now open! June 11 – June 15! Click the picture to head to the camp website to register!